Today is mint-green, white polka dot and lace-trimmed bikinis. 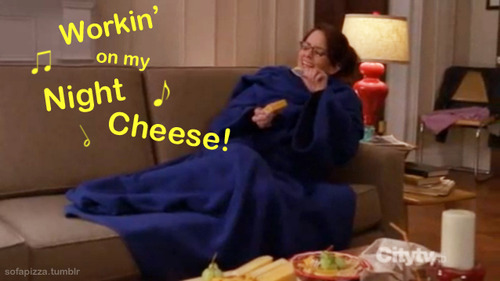 These get the Liz Lemon seal of comfort approval! Which is good, because I think I’m getting the flu, and I’ll need to be comfortable. Wish I Had Some Night Cheese . . .